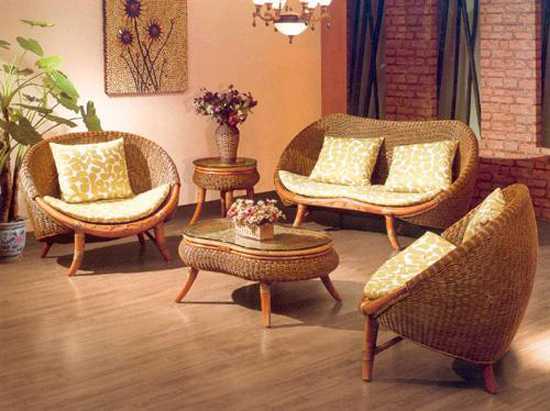 Wicker furniture designs, that add beautiful texture to home decor, can be made of various man made and natural materials: willow, cane, rattan, bamboo, seaweed or synthetics. 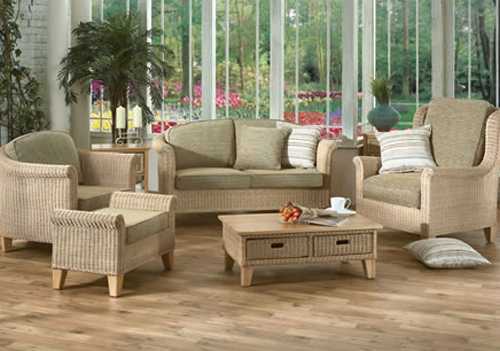 Wicker furniture and decor accessories made of eco friendly materials are gorgeous, durable and healthy, perfect for decorating eco homes in a relaxing and comfortable style. 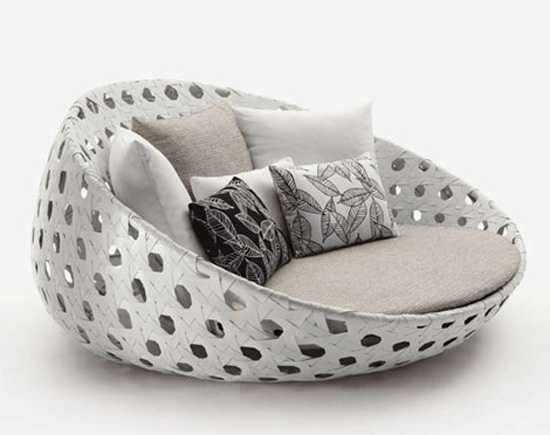 Wicker furniture designs made of synthetic materials feature unusual striking shapes and innovative designs. 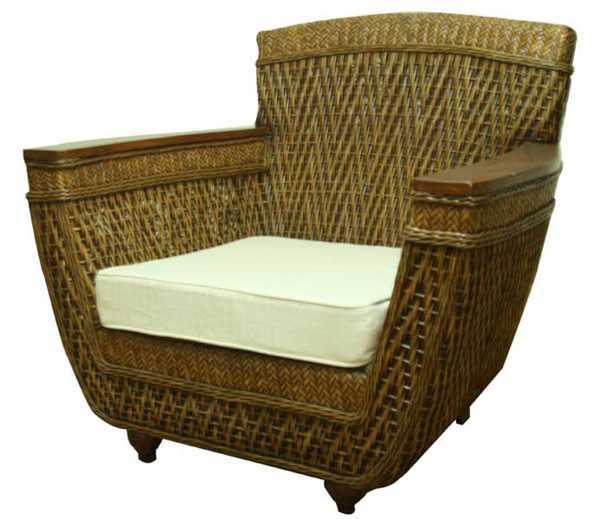 Natural wicker furniture materials need moisture and UV resistant protective coats. Protected with varnish or paint, light and attractive wicker furniture and decor accessories are an excellent choice for stylish home decorating. Modern wicker furniture manufactures use synthetic materials for their designs to exceed the properties of natural materials. 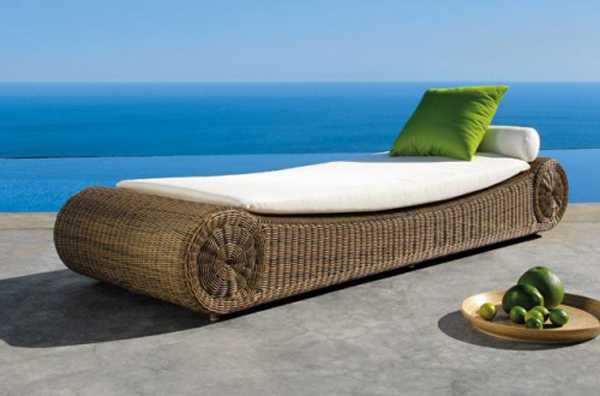 Wicker furniture and decor made of natural and synthetic materials are always unique, elegant and very decorative. Used for outdoor rooms and interior decorating, wicker furniture or decor accessories are a way to add colonial and country style flavors to your home decor and enjoy the beautiful texture. Wicker furniture and storage basket can be attractively combined with wood furniture, and look especially harmonious in traditional Scandinavian homes. 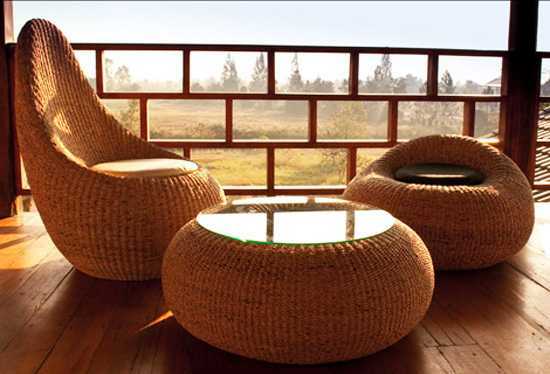 Bamboo is a natural material used for indoor and outdoor furniture design. Bamboo is a giant grass that is as strong and durable as wood. 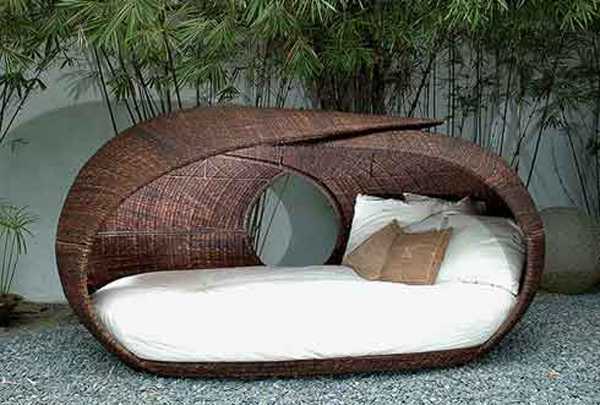 Bamboo furniture and decor accessories are comfortable, attractive and moisture resistant. 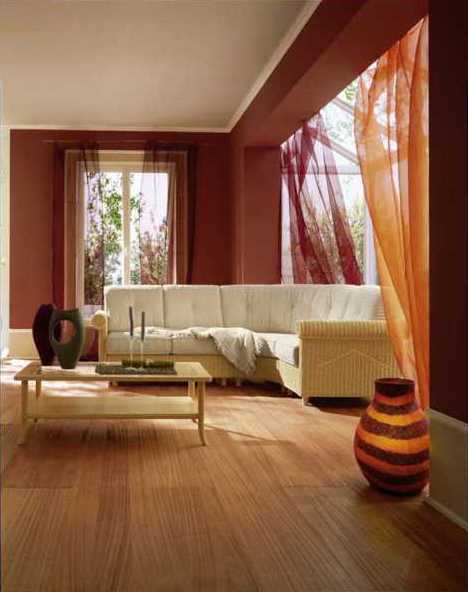 Bamboo furniture and decor come in various color tones. Paint and varnish are used for bamboo furniture decoration. 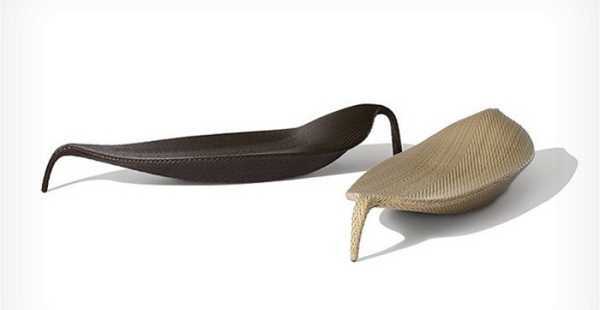 Wicker furniture can be designed from seaweed growing in the Pacific ocean. Seaweed is an eco friendly material, pleasant to the touch and hypoallergenic. 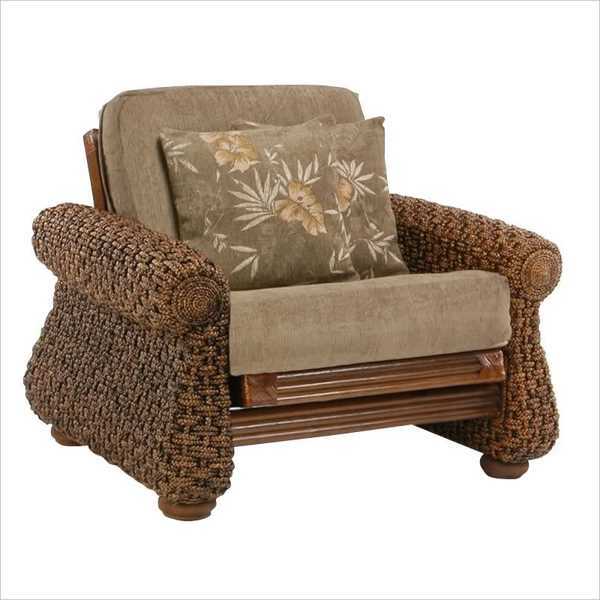 Wicker furniture made of this natural material is resistant to moisture and can be in multiple colors from light beige, light brown and reddish-brown colors to greenish and golden tones. 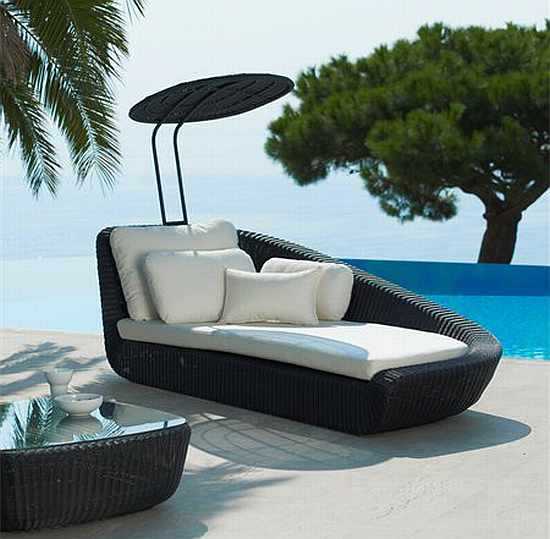 This indoor and outdoor furniture is considered elite, luxurious and expensive. Willow wines are a beautiful natural material for making furniture. Annual or biennial shoots of various species of willow plants have been used for designing gorgeous furniture and decor accessories since ancient times. 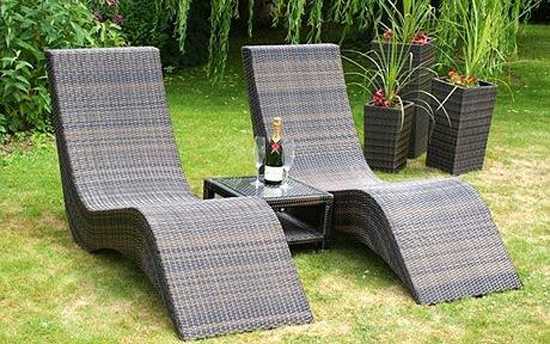 Willow wicker furniture is lightweight, eco friendly and dust resistant. Wicker chairs and sofas, rocking chairs, and tables made of willow wines and varnished have beautiful shiny surface that make wood colors glow. 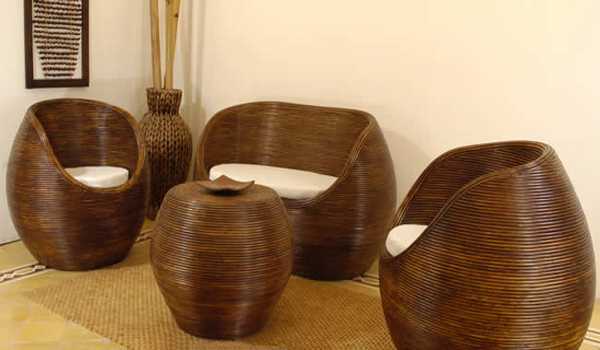 Rattan furniture and decor accessories are made of rattan palm stems that grow in Asia. 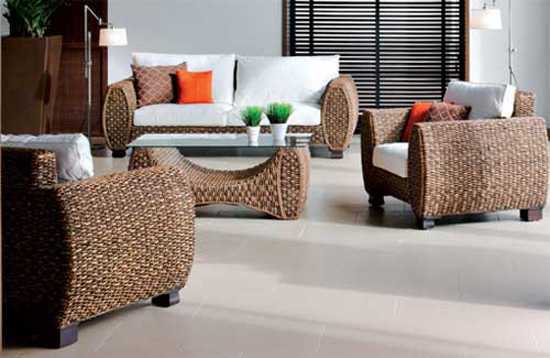 Rattan palm shoots grow to 600 m in length and provide an excellent natural material for making chairs, small cabinets, tables, hanging hammock chairs, daybeds and storage baskets. 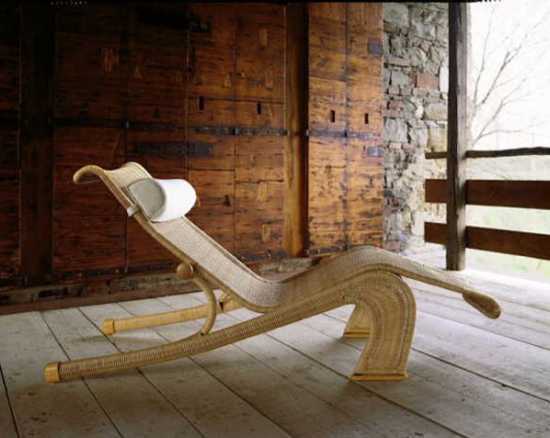 Synthetic materials for making wicker furniture are strengthened by plastic tapes or cords made with silk threads. Synthetic materials do not break up easily, and allow to design unusual and very decorative weaving twists. Synthetic wicker furniture materials perfectly mimic the natural material textures, but have better strength and durability properties. 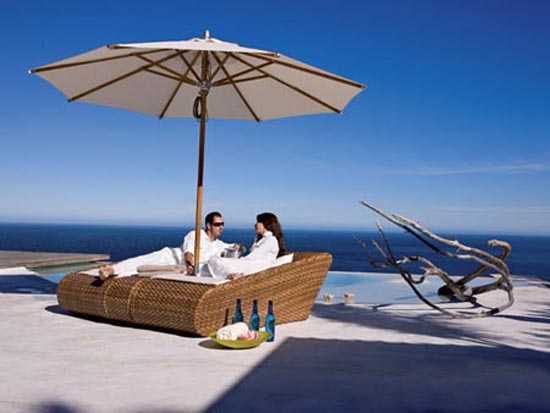 The cost of wicker furniture made of synthetic materials are much lower. Synthetic materials are excellent for designing modern indoor and outdoor furniture, decor accessories and lighting fixtures in unusual contemporary shapes. 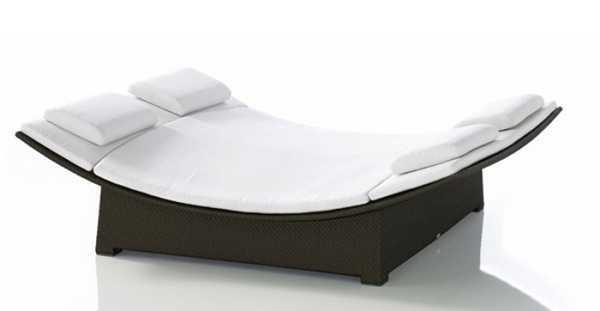 Available in any color tones, from classy black to natural coconut or cappuccino and creamy white colors, wicker furniture made of synthetic materials look extravagant, interesting and very impressive, adding contemporary look and traditional texture to your interior decorating or balcony and patio designs.